The franchise monsters (aka: Yusof Haslam’s offsprings) do it again! A new episode of The Fat Bidin Film Club comes out every Fridays. Listen to more Fat Bidin podcasts here. Interested in making your own films? Then why not get Zan Azlee’s book ‘Guide to indie filmmaking‘ today? 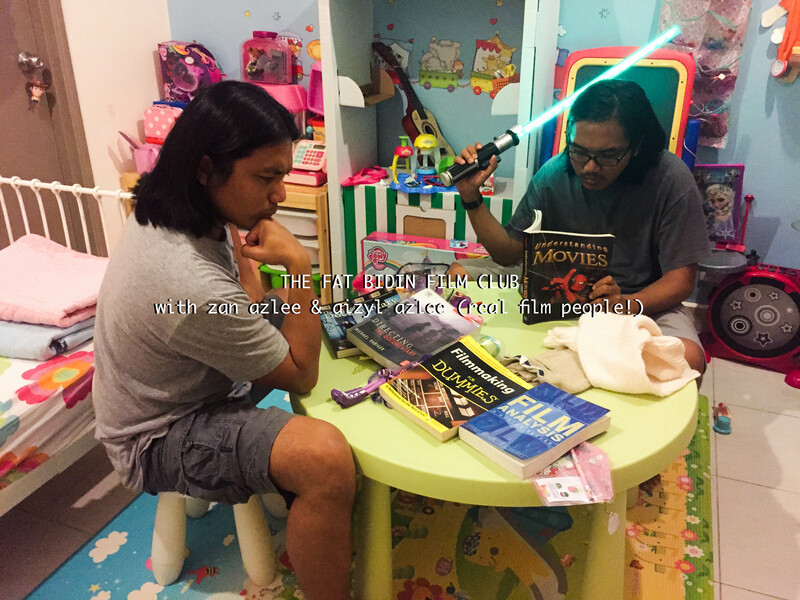 Buy more Fat Bidin books, films and merchandise at The Fat Bidin Store! ← Should we just be thankful but not do anything?